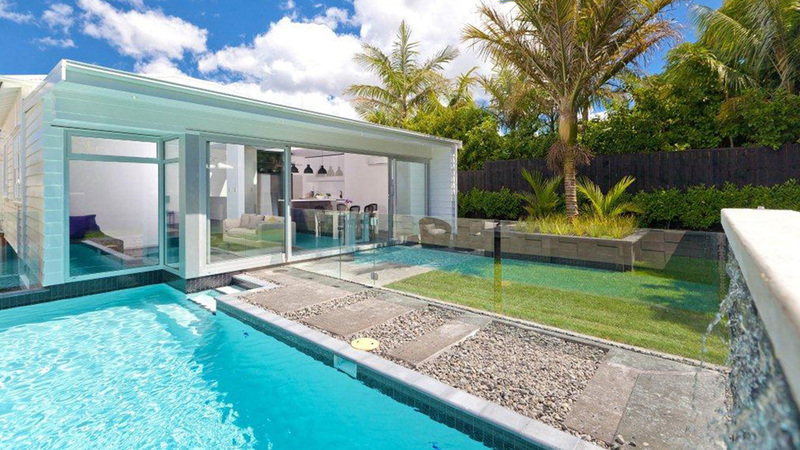 Concrete Pools Systems Ltd are established Auckland pool builders. We offer professional, expert advice and creative design ideas for constructing your inground concrete swimming pool. 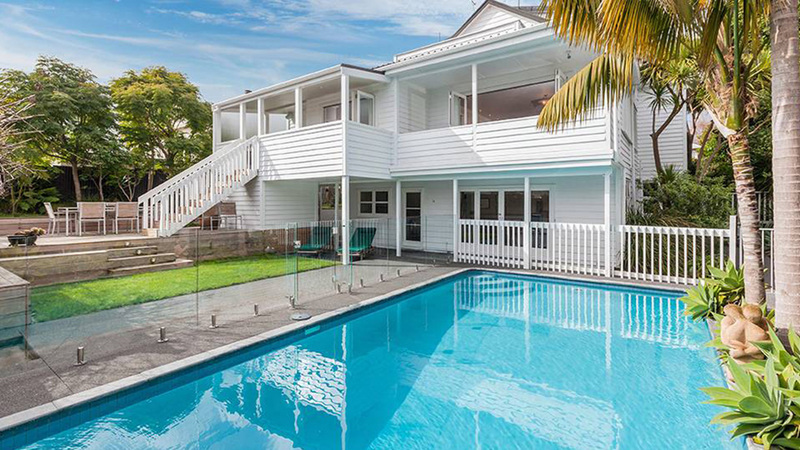 We have been building swimming pools throughout Auckland and the North Island since 1998. 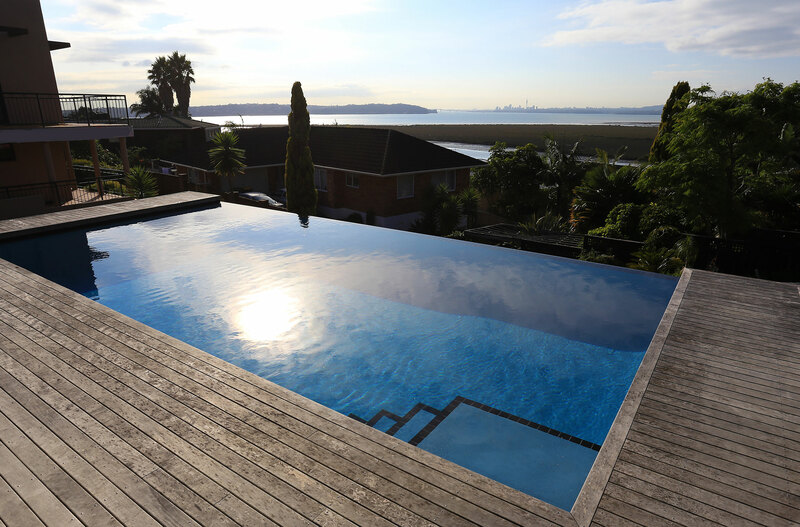 Concrete Pool Systems have completed hundreds of swimming pool refurbishments and re-design restorations on commercial and residential inground concrete swimming pools, including many public and school swimming pools throughout Auckland and the North Island. In all the years we have been in this business and of the hundreds of concrete swimming pools we have built, we have never had an unsatisfied client or a concrete swimming pool that has ever had an issue. Concrete Pool Systems proudly stand by all their swimming pools, products & workmanship. 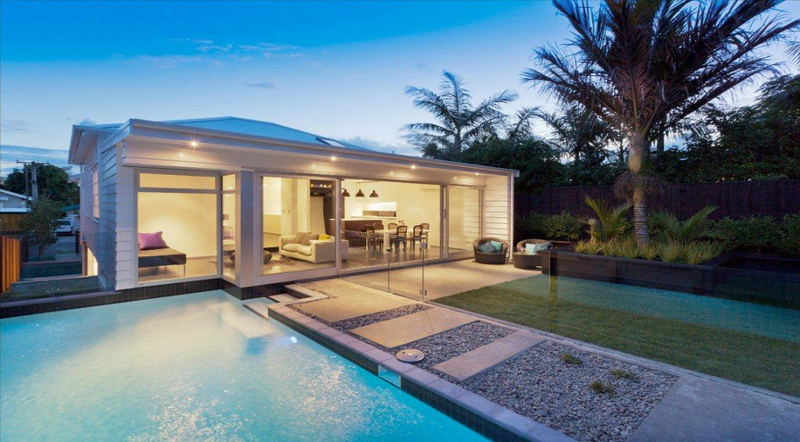 Concrete Pool Systems is a New Zealand, Auckland based company, established in the inground concrete swimming pool industry and trusted pool builders in Auckland since 1998. 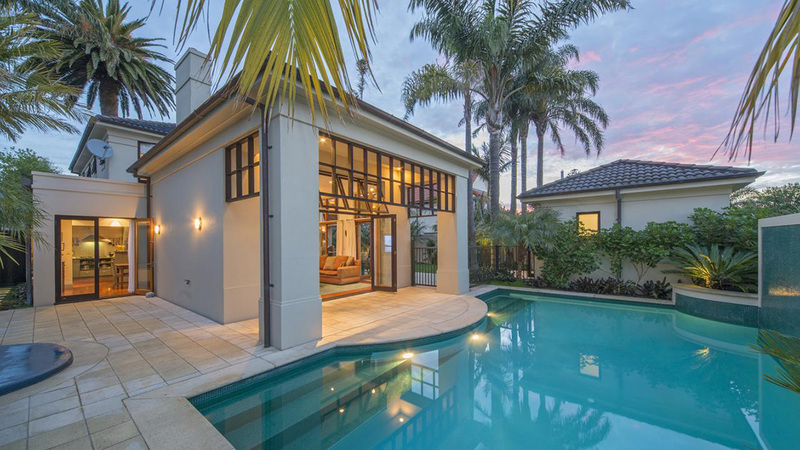 Our team of expert swimming pool builders, are experienced in all aspects of concrete swimming pool design & construction and swimming pool restoration & refurbishment. We provide you with expert advice you can trust and top quality service you can rely on, creating stunning inground concrete swimming pools designed to suit your landscape, lifestyle and budget. 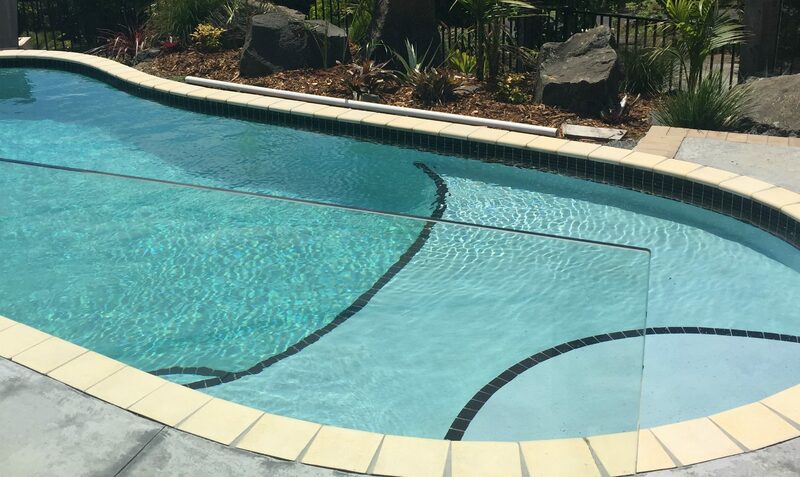 Concrete Pool Systems strive to provide you with an informative, exciting and stress-free experience from beginning to completion of your swimming pool! If you need further information please feel free to contact Todd on 021 923 602 or Scott on 021 399 377 or you can send us an email.